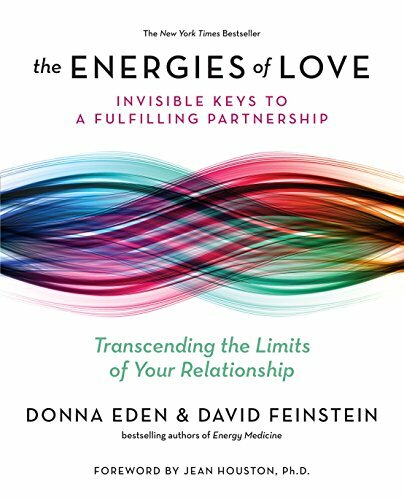 9780399174926 | Reprint edition (J P Tarcher, January 19, 2016), cover price $19.00 | About this edition: The bestselling authors of Energy Medicine and Energy Medicine for Women present a complete program for using energy medicine to heal and strengthen romantic relationships. 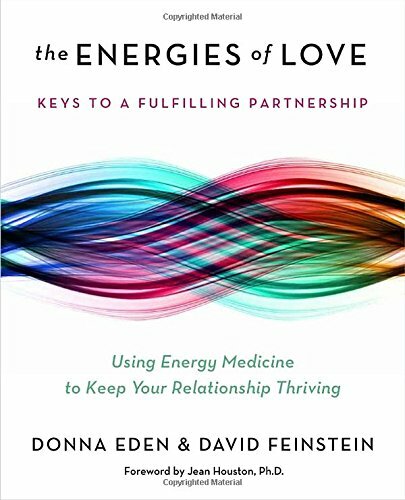 9781585429493 | J P Tarcher, September 4, 2014, cover price $27.95 | About this edition: The bestselling authors of Energy Medicine and Energy Medicine for Women present a complete program for using energy medicine to heal and strengthen romantic relationships. 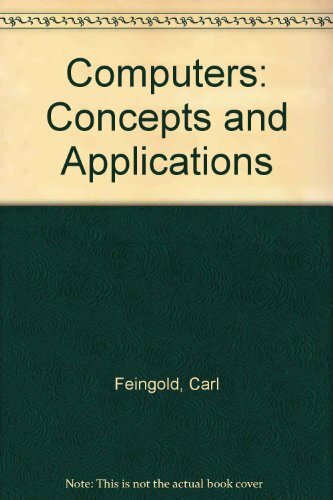 Product Description: "Textbook circa 1990 for college level survey course on computers and their applications"
9780697081834 | William C Brown Pub, February 1, 1990, cover price $24.95 | About this edition: "Textbook circa 1990 for college level survey course on computers and their applications"
Product Description: A historical account of the course and causes of British economic growth from the mid-19th century until 1973, with special emphasis on the unparalleled growth after the Second World War. 9780804711104 | Stanford Univ Pr, January 1, 1983, cover price $110.00 | About this edition: A historical account of the course and causes of British economic growth from the mid-19th century until 1973, with special emphasis on the unparalleled growth after the Second World War.